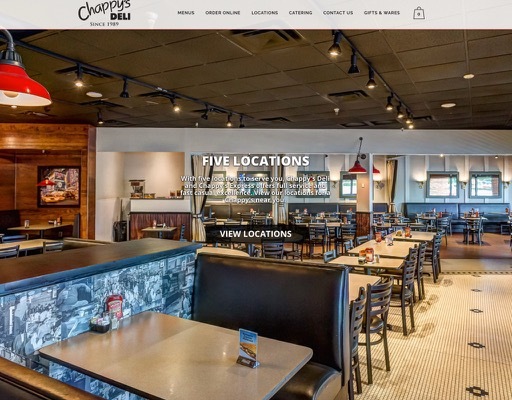 Chappy’s is a fast service deli serving Alabama with five locations. Contact us today for your free and no obligation consultation! (334) 538-6808 mysmartinnovations@gmail.com ©2019 Smart Innovations, LLC. All right reserved.